Qatar Airways bought a five percent stake in China Southern Airlines Co. by purchasing shares listed in Shanghai and Hong Kong as part of its plan to invest in the “strongest” carriers around the world and bolster its network. 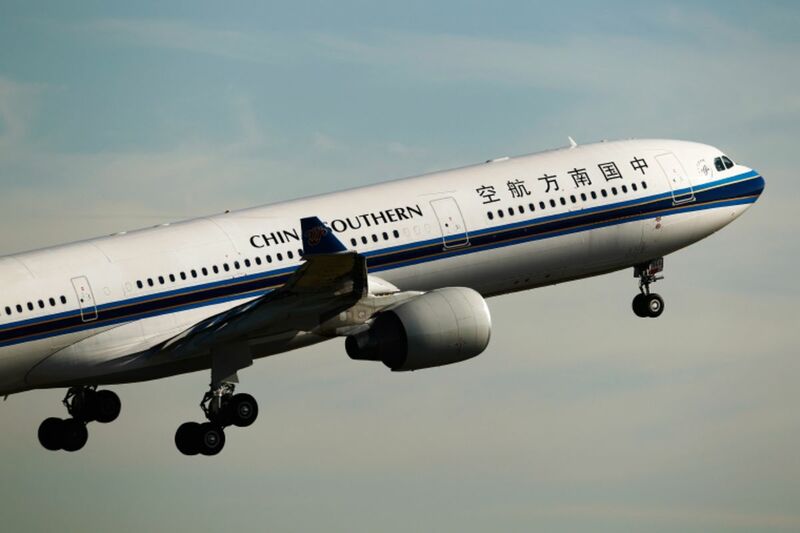 The Middle Eastern carrier now holds 613.36 million shares of the state-owned Chinese carrier, of which 183 million are listed in Hong Kong, according to a filing Wednesday by China Southern. The investment makes Qatar Air the fourth-biggest shareholder of the mainland carrier. The purchase is in line with Qatar Air’s strategy of blue-chip deals that have seen it buy 20 percent of British Airways owner IAG SA, 10 percent of South American carrier Latam Airlines Group SA and almost a similar stake in Cathay Pacific Airways Ltd. The investment could boost Qatar Air as China is projected by the International Air Transport Association to surpass the U.S. as the world’s biggest aviation market within five years. Guangzhou-based China Southern recently quit from airline alliance SkyTeam, while Qatar Air has threatened to abandon the oneworld alliance “There are opportunities for us to work together and build a long-term relationship,” the Gulf carrier’s Chief Executive Officer Akbar Al Baker said in a statement.